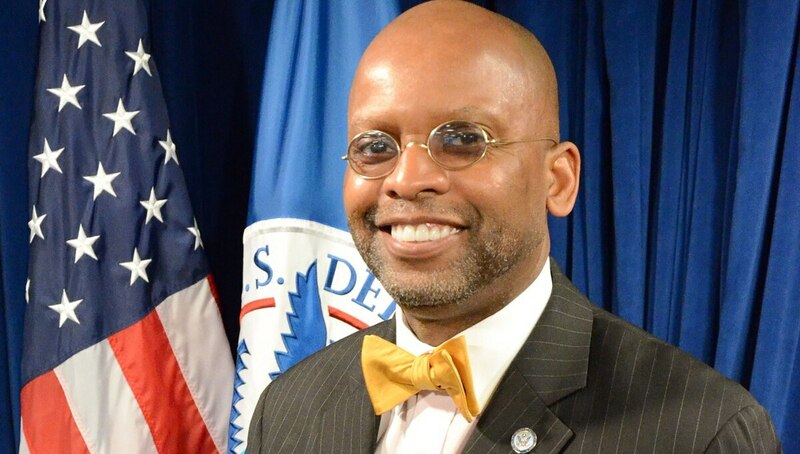 After nearly five years as the chief information officer at the Federal Emergency Management Agency, Adrian Gardner was reassigned to become the agency’s executive director of recovery communications technology in the Caribbean Area Division May 14, 2018. “In this role, Mr. Gardner will be responsible for coordinating the communication recovery efforts in the Caribbean. He will also lead continuity of communications for U.S. Caribbean Territorial leadership and other critical infrastructure stakeholders; implement a state-of-the-art survivable and interoperable communications infrastructure for continuity of critical government functions required to provide public safety for the people of the U.S. Caribbean Territories; and help develop, deploy, and sustain a modern resilient digital smart infrastructure required to support the current and future economic needs of the U.S. Caribbean Territories,” a FEMA spokesperson told Federal Times. 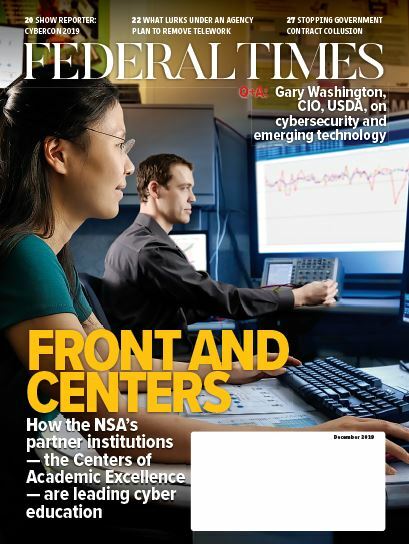 Gardner was FEMA’s longest-serving CIO, but recently came under fire for misleading Inspector General investigators about the progress the agency had made in addressing IT management recommendations made by the OIG. The OIG added that it has plans to conduct a full investigation into FEMA IT policies. FEMA is characterizing Gardner’s reassignment as taking advantage of his expertise to address the critical need in Caribbean territories, such as the U.S. Virgin Islands and Puerto Rico, after recent hurricanes. “Administrator [Brock] Long is prioritizing the need for operable and interoperable communications resilience that has been widely discussed publicly. Mr. Gardner is uniquely qualified to fill this role with his particular expertise and knowledge of the Caribbean,” the FEMA spokesperson said. Deputy CIO Patsy Garnett will serve as acting CIO at the agency. Federal News Radio first reported Gardner’s reassignment.